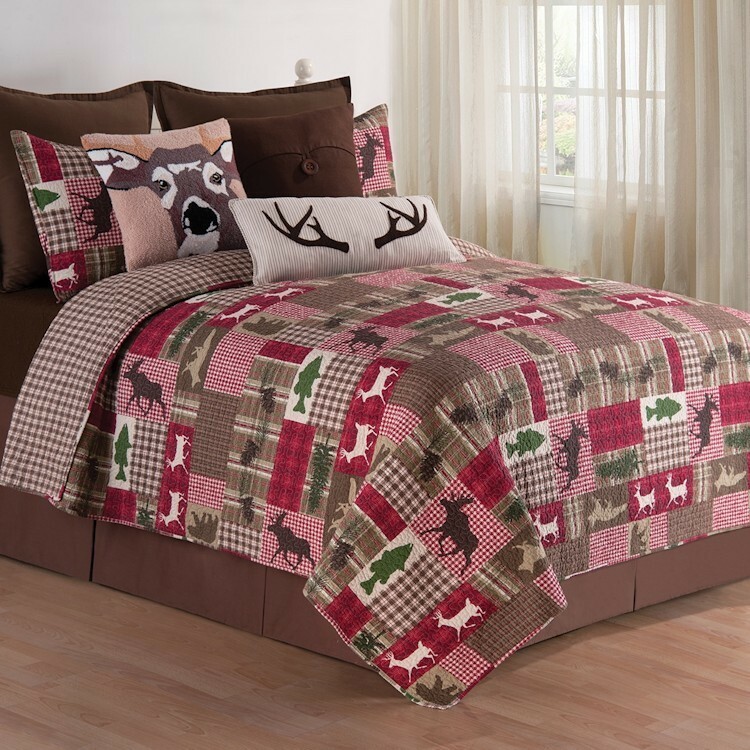 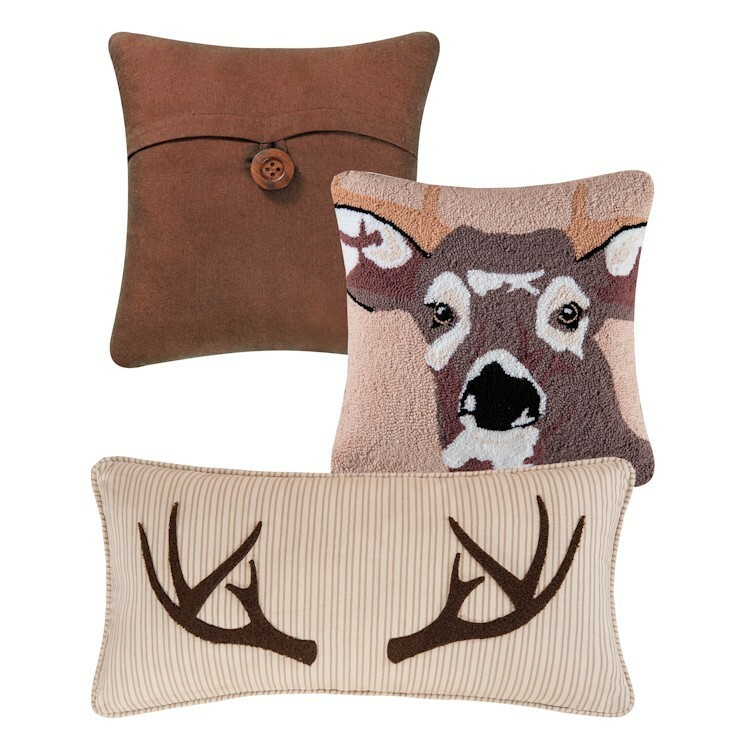 The Happy Camper Quilt Sets feature a plaid and check patchwork design that is accented with fish, deer and moose images. 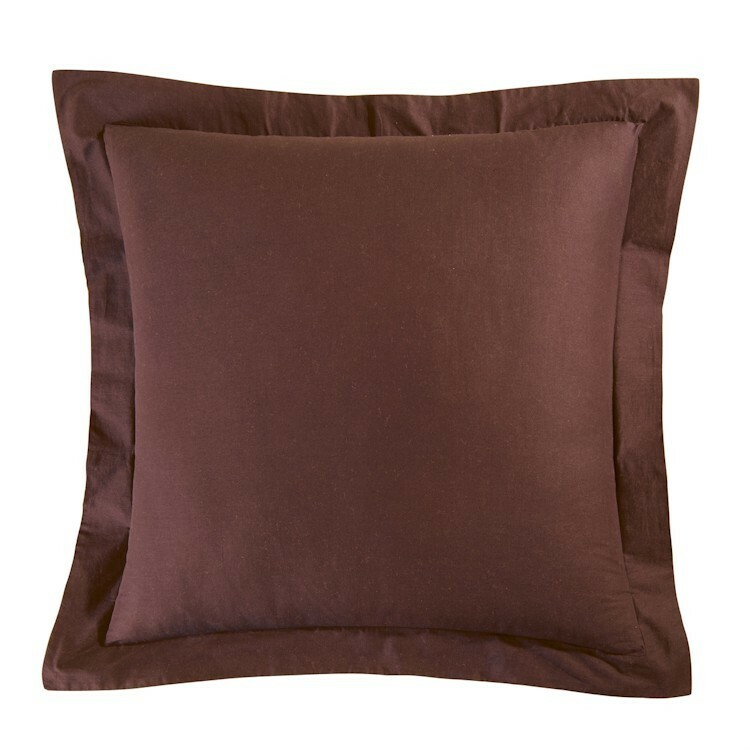 Predominate colors are shades of tan, red, cream and green. 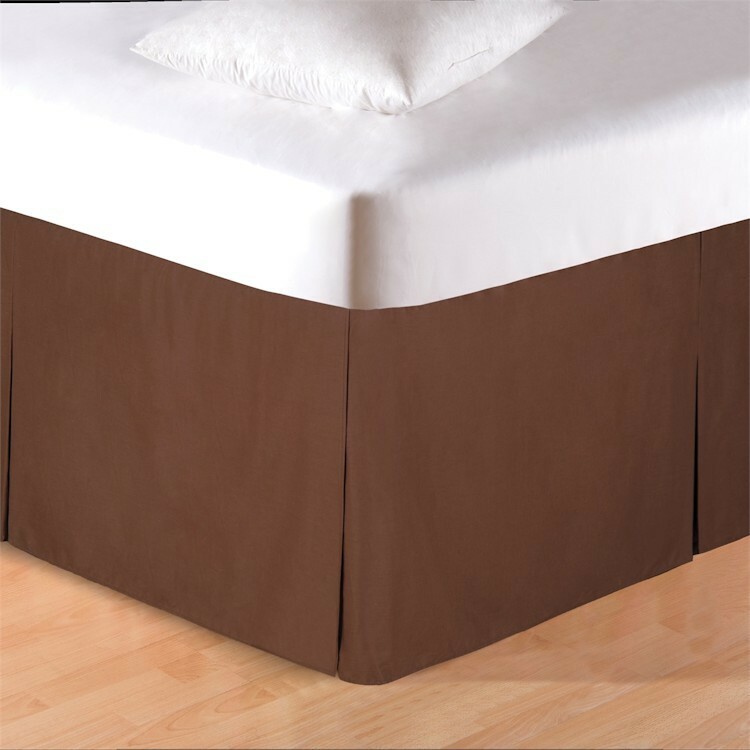 Coordinating Brown Bedskirt and Euro Shams will help you create a complete look in your room.